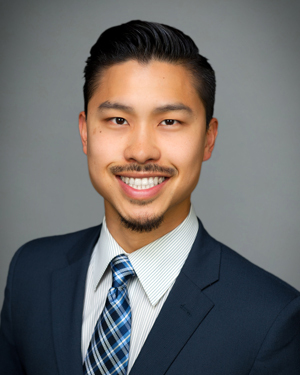 Kevin Wong is a Vice President at Quantum Capital Partners where he is focused on originating, structuring and executing debt placement. Prior to joining Quantum, Kevin was a Business Development Director for KIG Holdings, a family office, where he led their global investment arm. He has also held the positions of Investment Advisor Representative and Functional Manager at MetLife Securities. He enjoys spending time as a volunteer with Hillsides, a non-profit organization for at-risk children. Kevin received a BS in Management Science at the University of California, San Diego.